It’s official – the Hopman Cup is dead. 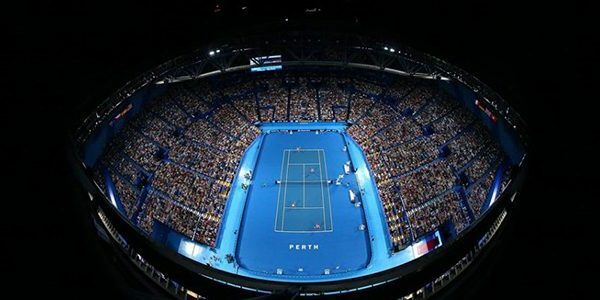 The long awaited news that the Hopman Cup in Perth, Western Australia, has been replaced with a new ATP mens pre-Melbourne tournament was made public by Tennis Australia chief Craig Tiley today. Wimbledon-in-the-desert might someday be a possibility, according to open-minded ATP Player Council president Novak Djokovic. The world No. 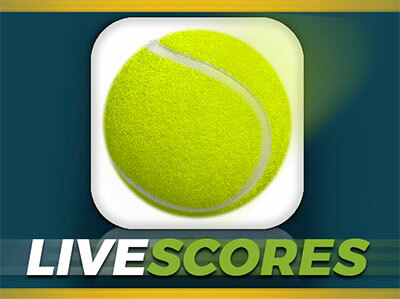 1 did not completely discard the out-of-the-box suggestion made during a British podcast by his good friend and sometimes “advisor” Janko Tipsarevic.